Here’s The Real Reason Why Shah Rukh Khan's Film Has Been Titled Zero! Here’s The Real Reason Why Shah Rukh Khan’s Film Has Been Titled Zero! 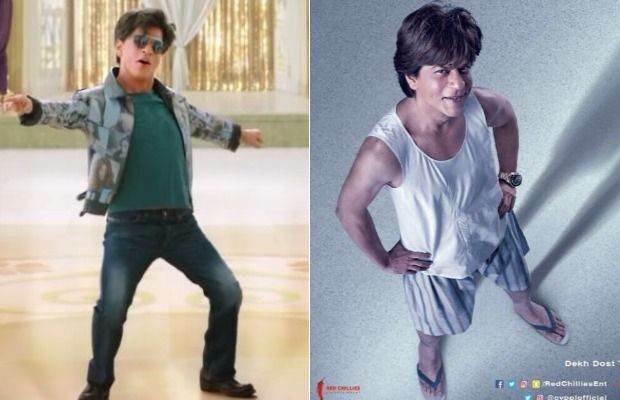 Yesterday, the first teaser of Shah Rukh Khan starrer Zero was released! It was the first day of the New Year and the Bollywood actor Shah Rukh Khan surprised all his fans with the teaser of his next film Zero. It was simply hilarious with the actor playing the role of a dwarf in the film. The minute long video shows SRK dancing carefree in front of so many people. But the title was something that intrigued everyone. Why Zero? As strange as the film’s title sounds, there’s a motive behind it. Previous articleBox Office: Tiger Zinda Hai Second Monday Business, Hollywood Release Jumanji Earns Huge!